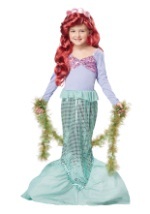 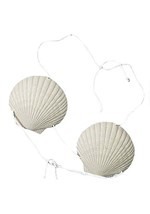 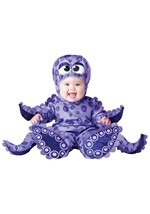 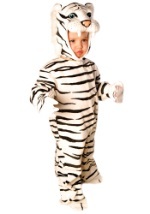 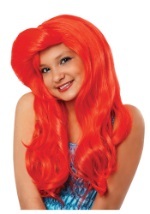 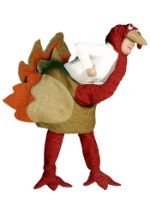 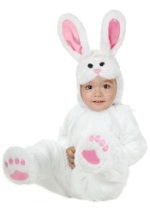 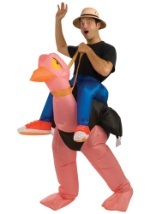 Let your little one take a chomp out of any party with this adorable costume for kids! 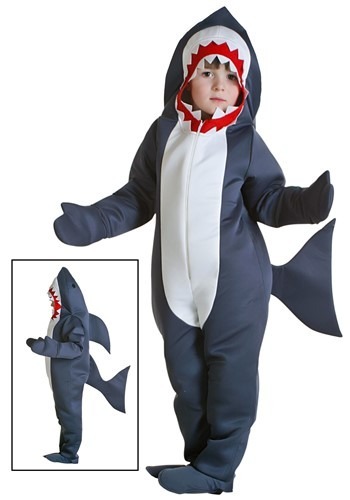 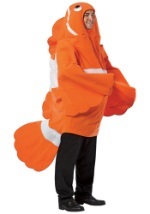 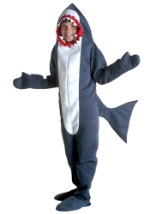 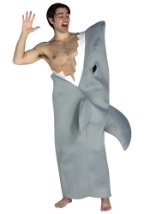 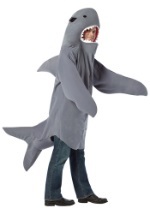 This toddler shark costume includes a grey polyfoam bodysuit that has a zipper in the front. 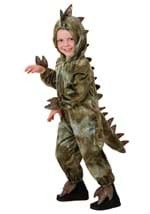 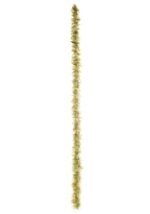 There are attached hand mitts and foot covers as well as a long tail on the back. The hood has two eyes on top and the opening for the face is lined with a double row of felt teeth to mimic a shark's mouth opening wide! 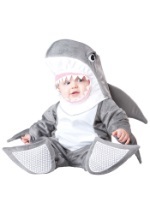 You'd better keep all the surfers away from the beach when this little fish is on the loose.